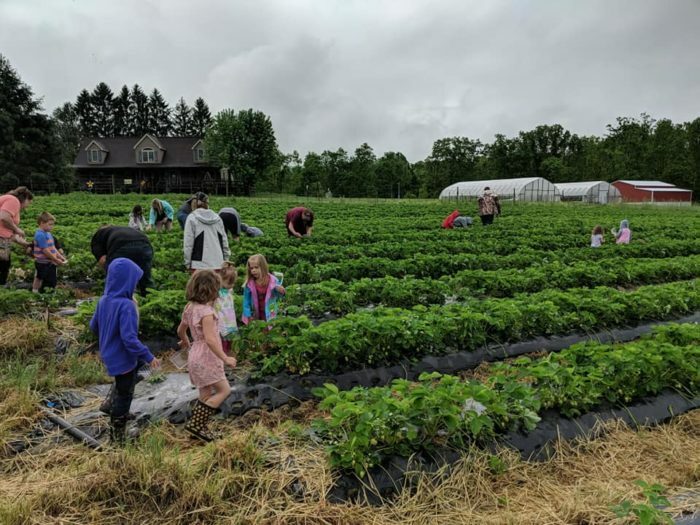 If you’ve never experienced the magic of picking your own strawberries, you owe it to yourself to visit the picturesque Sunset Berry Farm & Produce. 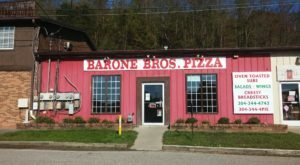 Located right here in West Virginia, this family-run farm is known for producing the sweetest strawberries in the state. And there’s something about picking them yourself that makes them taste even sweeter. This beautiful farm in Alderson is bound to become your new favorite springtime destination. 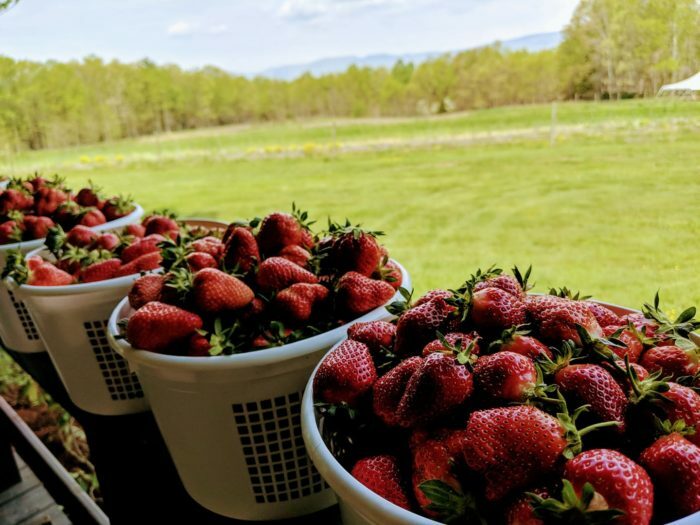 There's no better way to celebrate a gorgeous spring day in West Virginia than by heading out to Sunset Berry Farm and picking your own fresh strawberries. 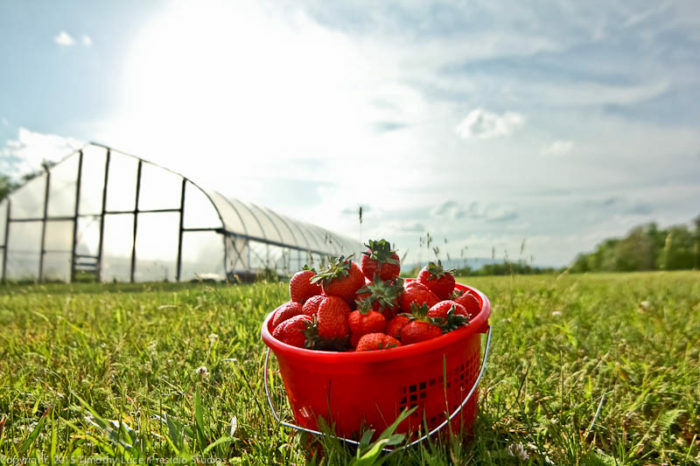 Located on Flat Mountain, this scenic 5-acre farm produces a bounty of strawberries. 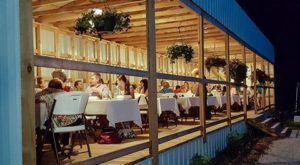 The farm was established in 2010 by a third-generation strawberry farmer. 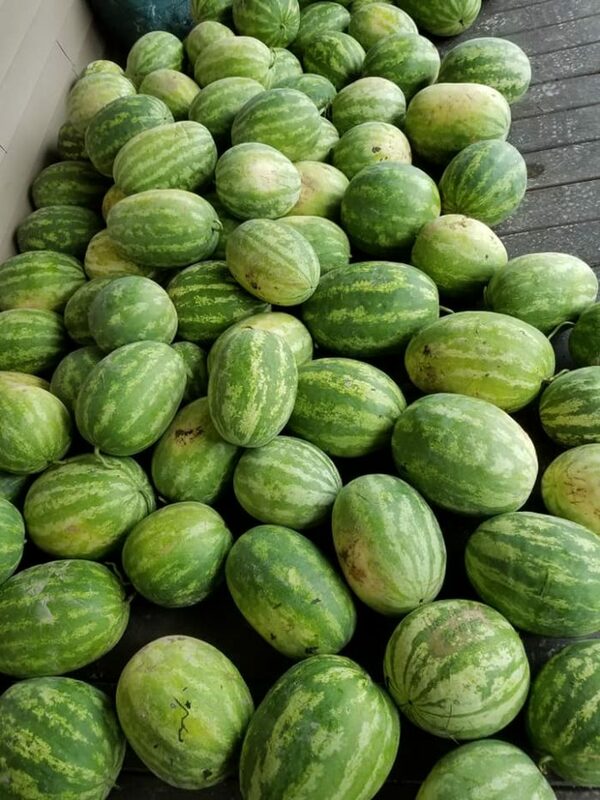 In addition to fresh strawberries, the farm is also known for its delicious watermelons and sweet corn. Chances are, you've already tasted the delicious strawberries from this farm. 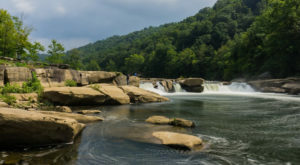 They're distributed to various markets and locations around southern West Virginia. And they've been recognized as the sweetest strawberries in the state by the Strawberry Festival in Buchannon. 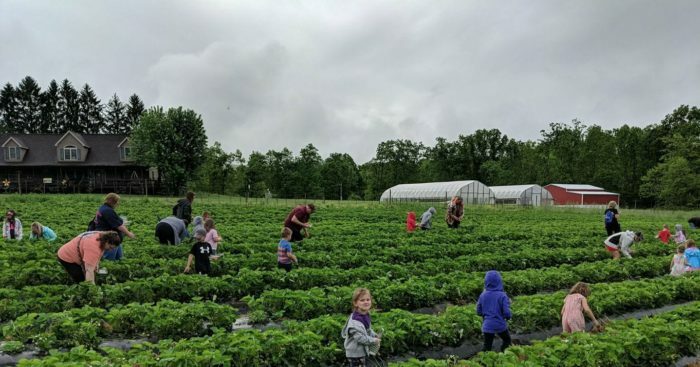 At the height of the season, the strawberry patch will be open for visitors to experience the magic of picking their own strawberries. Take them home to bake with them, give to a friend, or enjoy them just as they are. 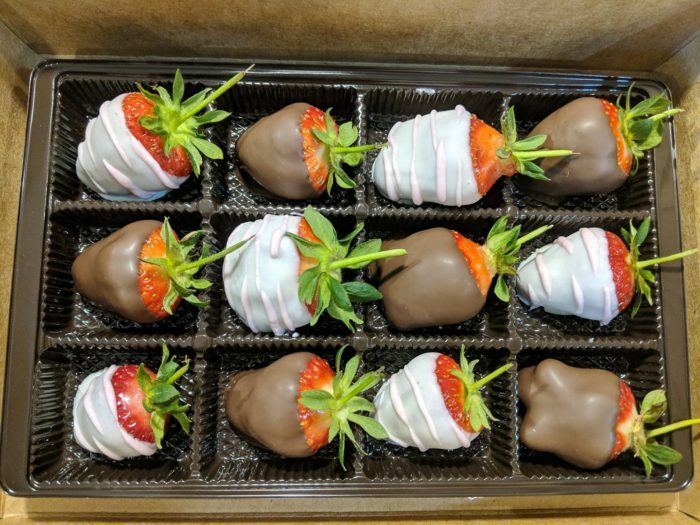 If you're looking for even more sweetness, you should sample some of the chocolate dipped strawberries. They make for the perfect gift or souvenir from your visit to Sunset Berry Farm. 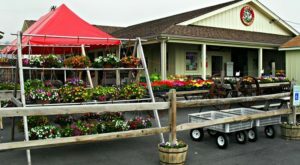 The berry patch is usually open from 7:00 am until dark. Just be sure to call ahead to make sure the supply isn't sold out for the day! No matter your age, you'll find that your trip to this special "U Pick" farm is an experience you won't soon forget. 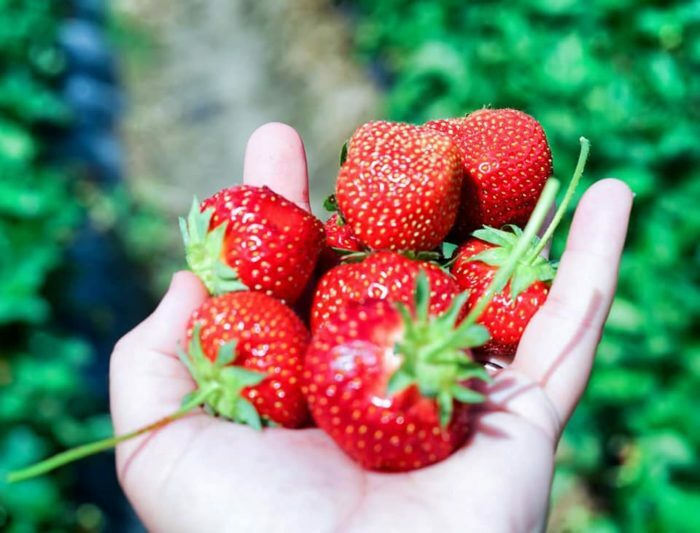 The special strawberry picking season only lasts for 5 weeks, so be sure to schedule your visit soon. 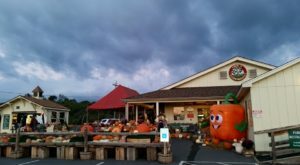 Sunset Berry Farm & Produce is located at 791 Laurel Creek Road, Flat Mountain, Alderson WV. 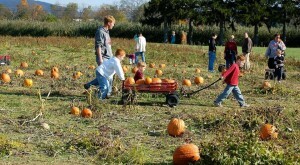 For more information about this delightful farm, be sure to visit the website by clicking here. 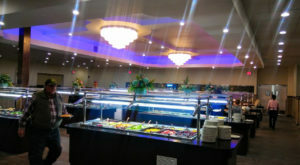 Have you visited Sunset Berry Farm before? If so, we’d love to hear all about your visit!